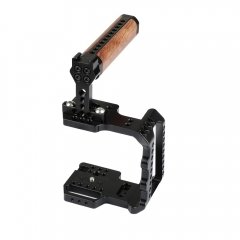 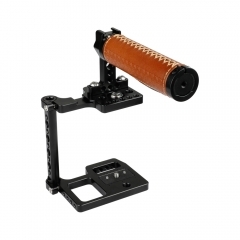 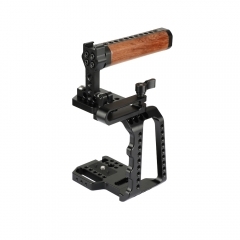 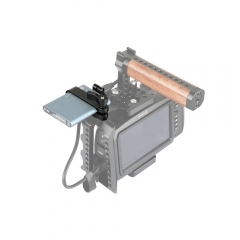 • The extension support is especially designed for BlackMagic Mini Converter UpdownCross HD. 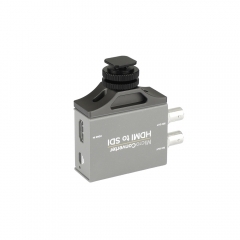 It is very formfitting to support the mini signal converter above the camera. 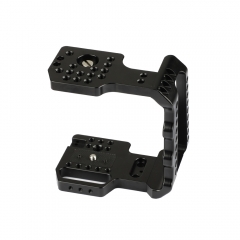 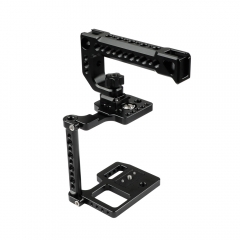 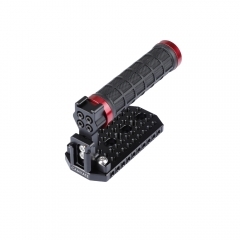 It is integrated with a shoe mount adapter used to attach the camera. 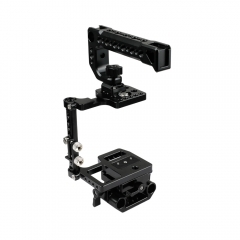 The whole setup is simple and pragmatic, and very easy to use.